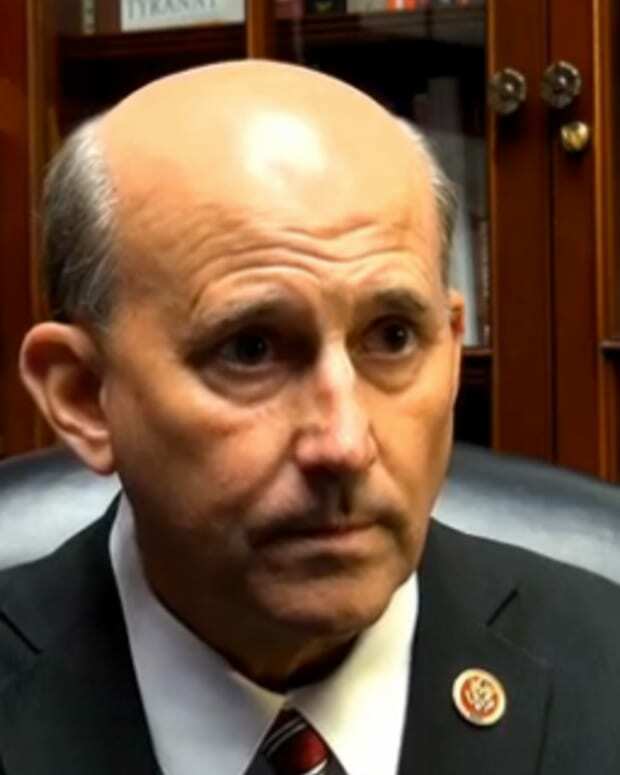 Rep. Louie Gohmert (R-TX) guest-hosted the Family Research Council’s "Washington Watch" radio show last week and claimed that President Obama "has gone to war with Christianity." "A proclaimed Christian, yet at the same time his administration has gone to war with Christianity," announced Rep. Gohmert, noted RightWingWatch.org. 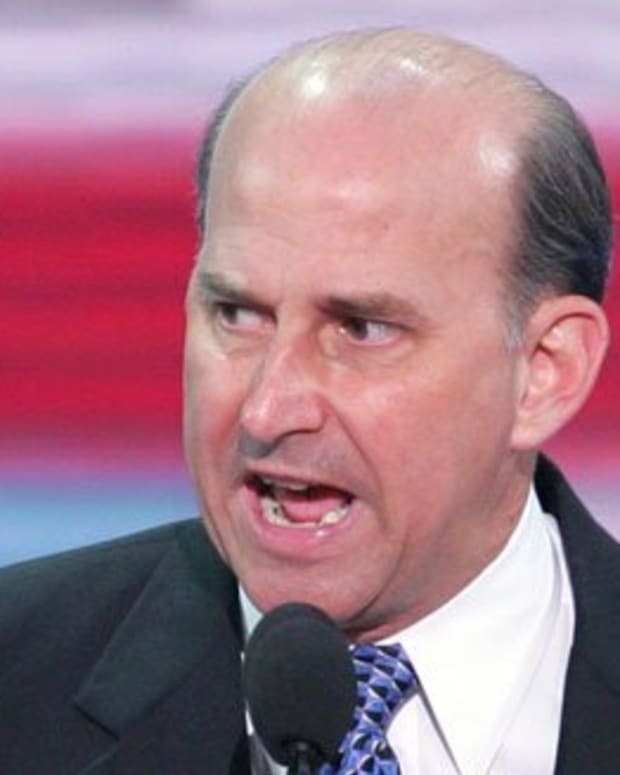 “The gloves have come off, there really is a war by this administration against not just the Catholic Church, but the Christian Church," added Rep. Gohmert (audio below). 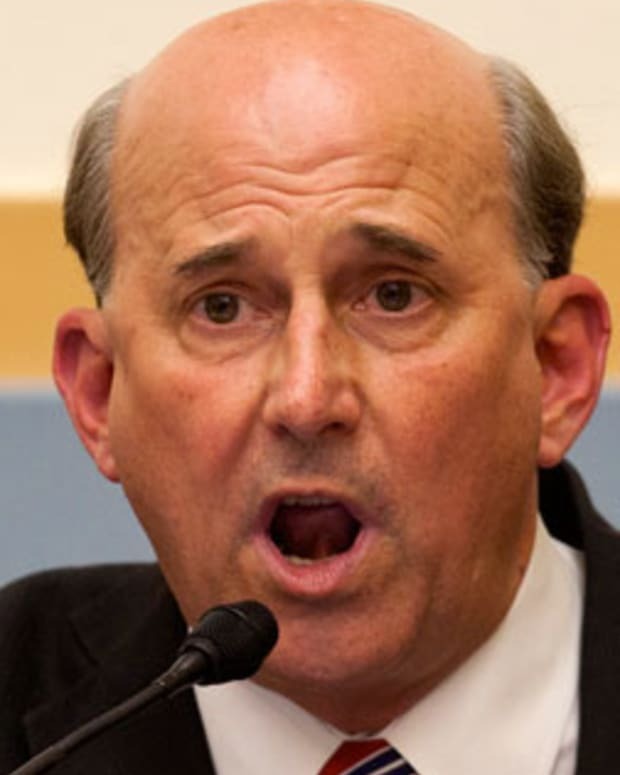 However, most Catholics consider themselves Christians, even if Rep. Gohmert does not. "You can&apos;t practice what you believe about birth control, about abortion. This administration will tell you what religious practices you can participate in, and what you can&apos;t," claimed Rep. Gohmer. However, all Americans are free to decide if they want to use birth control or have an abortion. 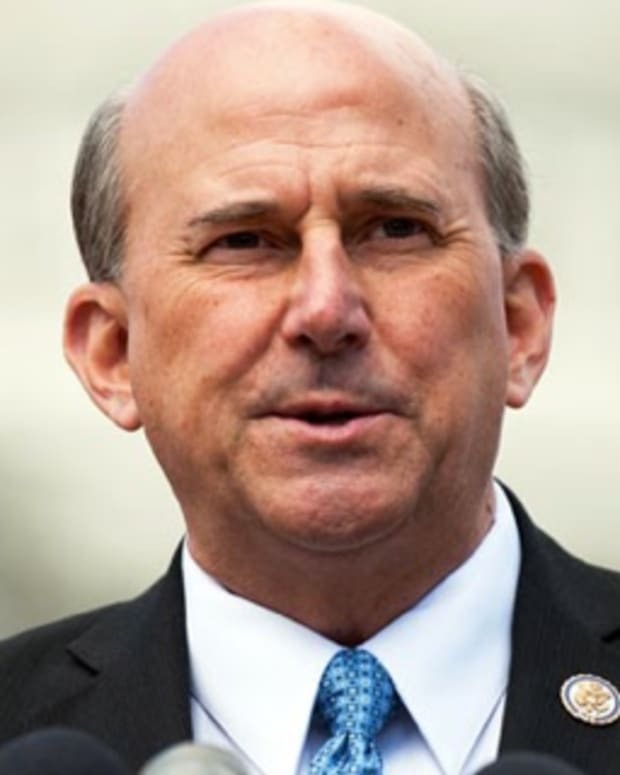 Rep. Gohmert than attacked the Obama administration for "having all your medical records, or access to your phone and email records," but failed to mention the President George W. Bush signed the Patriot Act giving the government this access in 2001, noted the ACLU. However, President Obama and every other U.S. president has been a "lawful president."